12 people are imprisoned in an amusement park. Following an announcement in the latest issue of Weekly Famitsu, Nippon Ichi Software has opened the teaser website for its new PlayStation 4 and PS Vita adventure game Exile Election. The full website will open soon. 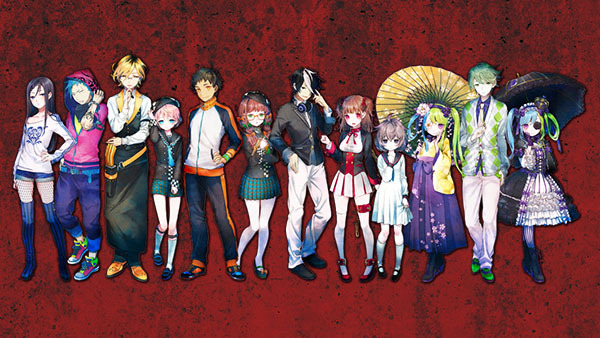 Exile Election follows 12 people imprisoned in an amusement park and forced to take part in an “Exile Election,” where the participants vote among themselves to reduce their numbers until only two people remain.